This is the perfect year to bring your family to Elvis Presley's Graceland in Memphis. Graceland, the ultimate rock 'n' roll pilgrimage and one of the most popular celebrity home tours, will take you on an unforgettable journey that showcases why, 35 years later, Elvis is still the king. 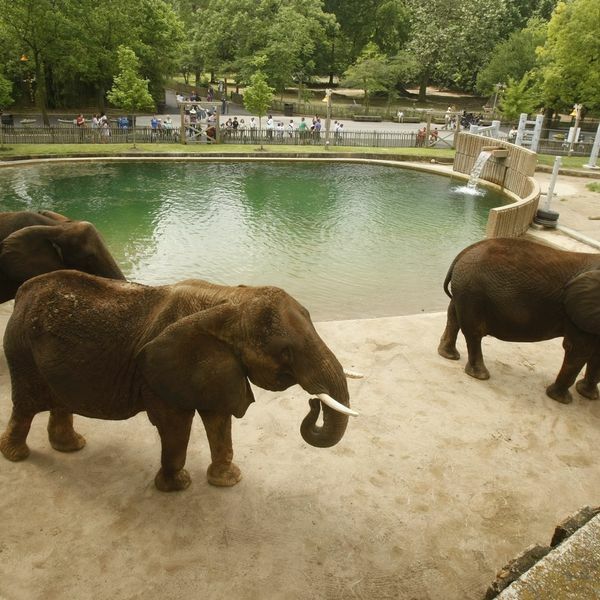 The Memphis Zoo stands as a crown jewel for the city. It is Memphis's highest attended attraction and is ranked the top zoo in the country by two independent surveys. The Zoo's conservation programs circle the globe – from cooperative programs in China for giant pandas to local efforts to save the Louisiana pine snake. More than 90,000 children see the Zoo on annual field trips and more than 100,000 people visit on free admission every year. With over 25 clubs and shops to choose from, Beale Street has something to offer everyone. Slip into Wet Willie's and get some of the best daiquiris on the street or mosey on down to Blues City Cafe and sample some of the best ribs in the world. Art galleries, t-shirts, good music, fortune tellers, Strange Cargo, you name it. Beale St. probably has it. Our hotel provides a shuttle to Beal Street and Graceland Mansion!!! Conveniently located off Interstate 55, our Memphis, TN hotel near Graceland Mansion is the ideal platform for exploring the area. 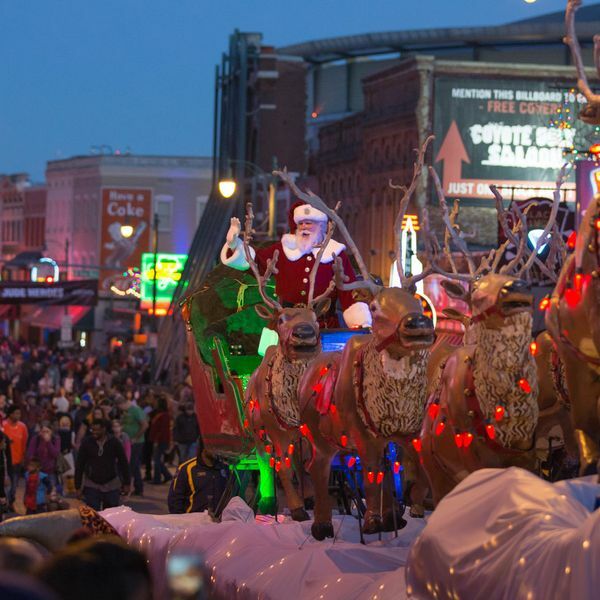 Our Memphis, Tennessee, hotel offers value and easy access to the most popular attractions in Memphis. Pull off the road and park your car, truck or RV in our free parking lot. Non-smoking rooms are available, and each room in our hotel features free high-speed Internet access. In the morning, enjoy free SuperStart continental breakfast before you head out for the day. If you want to cool down after a long day of sightseeing, make a splash in our outdoor pool. Kids 17 and under stay free with an adult at our pet-friendly hotel. Stroll down Beale Street, a product of the whirlwind culture of the roaring 1920s, and explore the unique shops and music venues which echo the area’s rich past. 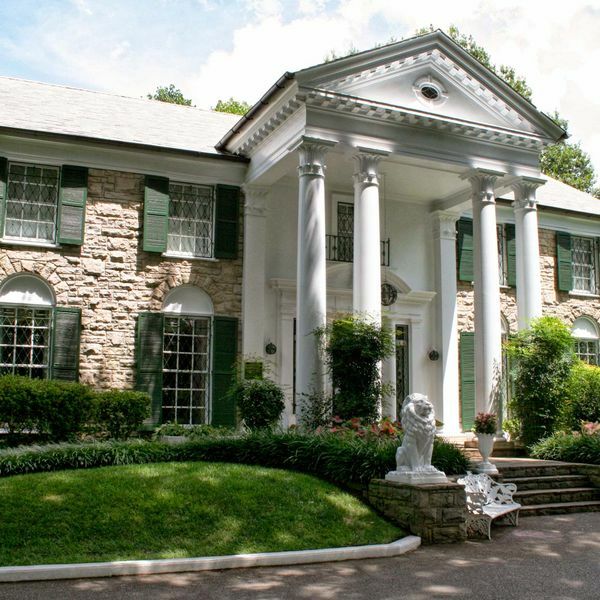 Visit Graceland Mansion and climb aboard Elvis’s private jet, view his collection of cars and see the extravagant wardrobe made famous by the King of Rock ‘n’ Roll. Head to FedEx Forum, home of the Memphis Grizzlies, to catch a basketball game or WWE match. Be sure to bring your camera, and check out the Memphis Pyramid the sixth largest pyramid in the world. Bring the family to visit the animals at Memphis Zoo, where animals from around the globe can be seen in their uniquely reconstructed habitats. Our hotel is located next to the mighty Mississippi River and Mud Island River Park, where you can explore the river-influenced local culture. Sit down for tasty Southern-style meals at Arcade Restaurant, one mile from our downtown Memphis hotel. The Blue Monkey and Hard Rock Café feature American classics in a fun atmosphere. Earnestine & Hazel’s serves burgers and beer, and Blues City Cafe is nearby. Our hotel offers a limo and shuttle service. Our Memphis, Tennessee, hotel features a business center.